Product Development Intellectual Property Rights Expert Manufacturing Advice tailored for step-by-step implementation in the workplace. Small Manufacturers, Machine Shops and CAD Engineers improve and thrive with our hands-on help. A section on Product Development wouldn’t be complete without some information on Intellectual Property (IP). For those small manufacturers who aim to use innovation to differentiate themselves from the competition, Intellectual Property describes the exclusive rights they can obtain under law to protect something unique they have developed. For manufacturing businesses, these may include devices, technologies, processes, products or product features. If you’ve developed something and are profiting from it, then the chances are somebody, somewhere may also want to commercially benefit from it too. Now, this is a big field which clearly has legal implications. As such, we would recommend obtaining professional advice if considering whether to legally protect the Intellectual Property developed within your organisation. In the UK (where this website is based) a good start point would be to visit the Intellectual Property Office website. 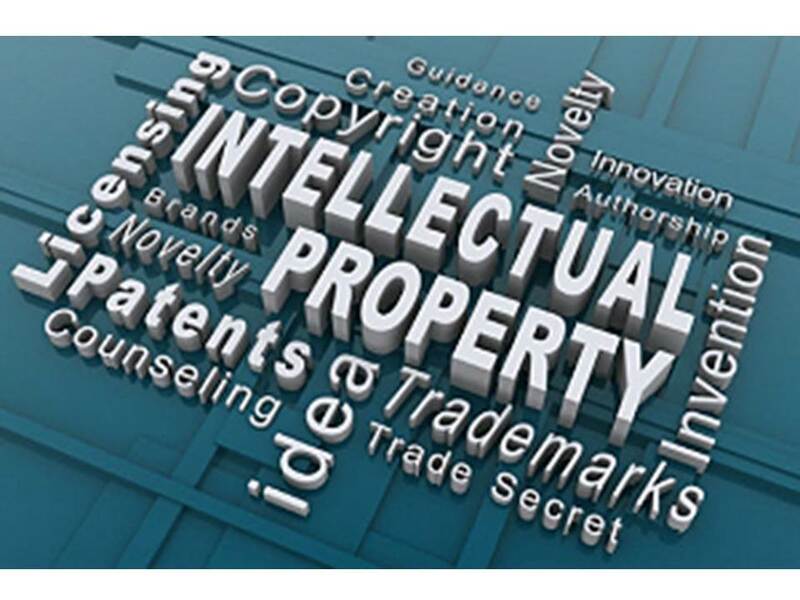 This website provides a comprehensive, yet easy to follow explanation of the different types of Intellectual Property, together with how to register IP, as well as advice and further assistance. Importantly the organisation is impartial. Patents – IP protection for the features, devices and processes that make things work. Patents are probably the most applicable type of IP protection for manufacturers and are often filed by those who invent new technologies, processes and products. Design Rights – protection for a 3D shape or form. It can apply to the distinctive look of a product. Copyright – protects material that is recorded or written down. For small manufacturers this includes engineering drawings, technical documentation and stored digital data. Note: It’s worth noting Copyright is typically owned by the company if material is created by it’s employees. On the other hand contractors own the copyright to any material unless what they have created is transferred to the host company as part of their contractual arrangement – so beware! In addition to the above, Confidentiality Agreements (also known as non-disclosure agreements), can provide protection for concepts where businesses aim to keep ideas restricted. It is well worth finding out about the fundamentals of Intellectual Property. The IPO website above, together with other sources listed below, provides lots of free information. Additionally, there are a number of advisory businesses available on the web which can assist you, as well as provide free information packs and consultations. Likewise training, books and webcasts exist to aid understanding for individuals and businesses. IP is often regarded as a bit of a specialist area, frequently misunderstood by engineers. However a little knowledge can go a long way and provide your business with a genuine competitive advantage. If you aim to be an innovative organisation, perhaps generating new products and processes, it makes sense to protect the hard work which has gone into developing them, so others can not benefit from your efforts. What’s more, various options of protection exist and they needn’t be expensive. Consider this - many larger manufacturers commonly judge how innovative they are by the number of patents registered per year. Patent applications (probably the most common form of IP for manufacturers) can be filed for national and international protection. Patent searches are essential to ensure your potential idea doesn’t infringe patents already filed by somebody else. Clearly, any idea needs to be unique before it can be patented. A global patent search should clarify this. Patent searches, advice and filing can be carried out via Intellectual Property specialist providers. The EPO offers a uniform application procedure which has the potential for patent protection in up to 40 European countries. It also offers a broad range of advice, news and information. This European network brings together intellectual property (IP) offices from all member states to streamline IP services for small and medium sized enterprises (SMEs). The European Intellectual Property Rights Helpdesk offers free of charge, first-line support on IP and IPR matters for EU-based collaborative SMEs. The ASEAN IPR SME Helpdesk supports European Union (EU) small and medium sized enterprises (SMEs) to both protect and enforce their Intellectual Property (IP) rights in or relating to South East Asia, through the provision of free information and services. The China IPR SME Helpdesk supports European Union (EU) small and medium sized enterprises (SMEs) to both protect and enforce their Intellectual Property Rights (IPR) in or relating to China, through the provision of free information and services. The World Intellectual Property Organization (WIPO) is the United Nations agency dedicated to the use of intellectual Property as a means of stimulating innovation and creativity. WIPO works with member states to improve understanding and respect for IP worldwide.